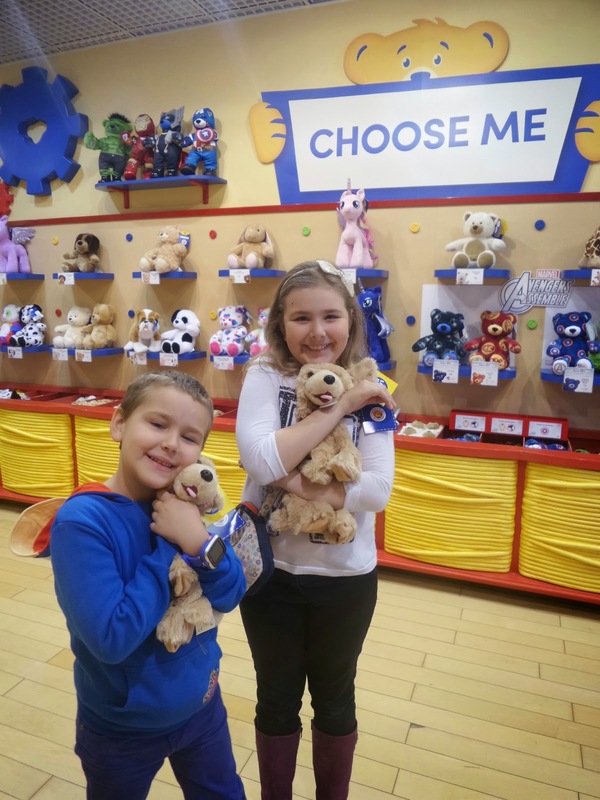 One of the great things about our local Build A Bear store, is that when we go in every member of staff knows who Top Ender, Big Boy, Daddy and I are and greet us by name. Admittedly, we have been going to the store for several years and the children are forever popping into check out new outfits and other accessories and see new bears, but it is still amazing to me that the staff know me and my family and the staff can even remember for the most part what bears and bits and pieces the children have. 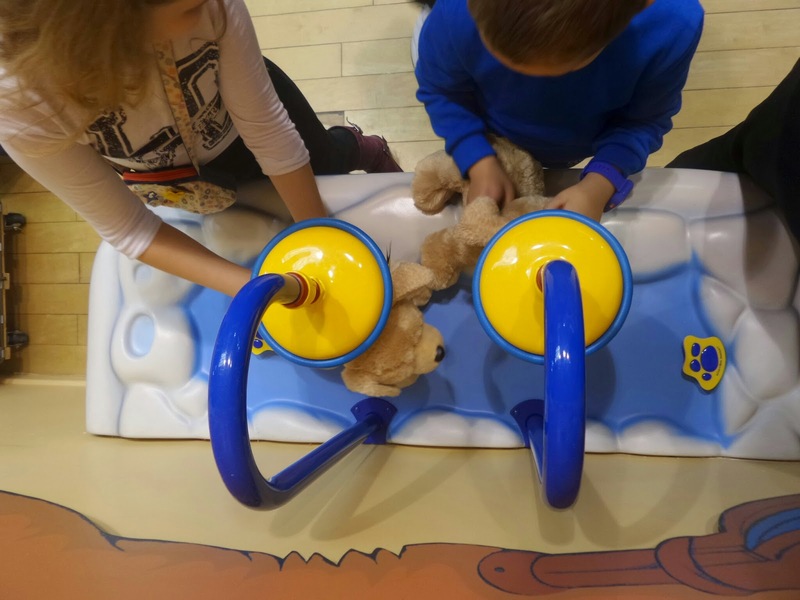 Most of the staff know I blog too, as I've done a couple of reviews in the store in the past and so they weren't surprised when I turned up after they had been told a blogger and her two children were coming in to experience the new Promise Pet line. 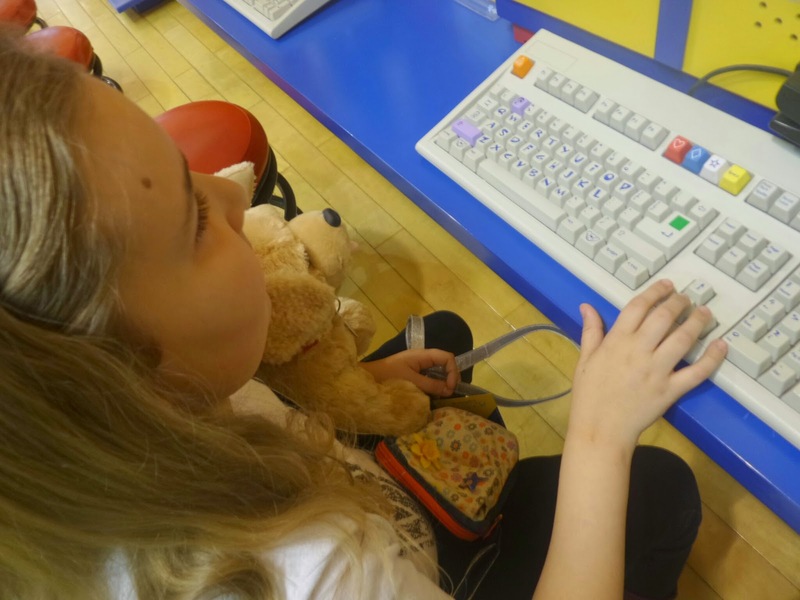 The children were most excited and had already decided what pets they would like to adopt from the new range after having been on the website (it's in both their browser favourites) and made a beeline straight for the pets and picked out the dogs they decided were the cutest. As always, the amount of care and attention give to the children was outstanding. As they cuddled their not yet stuffed puppies, the staff were asking them the questions we've come to love them for. Asking Top Ender if she was ready for her exams, if she'd been in to get her latest Pony, if she'd seen the new Ponies that have been added online. Asking BB if he'd been in hospital recently, if he'd got any new SmallFrys (the little teddies the store sells), how he was enjoying Beavers. They then started asking us the questions about the Puppies the children had picked, what the children were thinking of calling them, if they were boys or girls and if they knew there was an app for their devices to help them learn how to take care of a pet. The Children of course had their answers all worked out and delighted in the magical creating of the pets, with extra special love, hugs and kisses being planted onto the hearts before being stuffed inside the pets with a wish (BB's was that his puppy would come to life when it was with him and he could play with it forever) and made sure that they were stuffed enough to stand up but also squishable enough to be perfect for hugging. 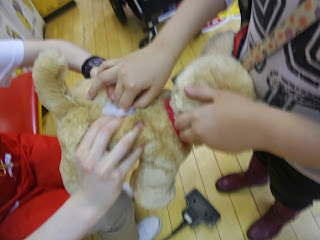 The children gave their pets the traditional quick brush and fluff up, before heading over to the computers to create their Birth Certificates and of course to the counter to pay for them. The children carried the Puppies home in their kennels, where both Children began customising their pets home with crayons, pens and pencils ensuring that their pets names were neatly written above the Kennel door. 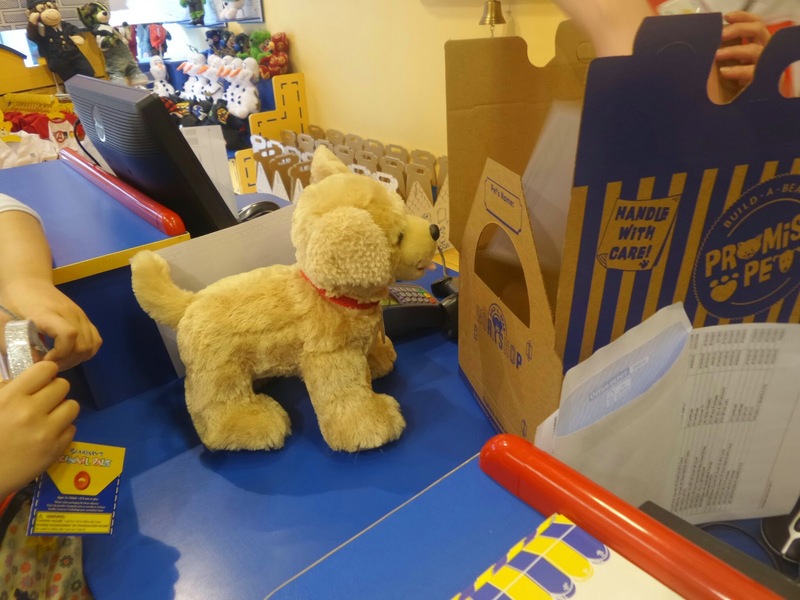 It was a week later after BB had counted his Birthday money that he decided to go back to Build a Bear to buy another Puppy. Again, the staff greeted him like the old friend that he is and dealt with him in exactly the same way they do every customer, just with the added benefit of knowing BB's name. BB this time purchased Pat (the Dog, hahah, Pat the Dog!) a brother for Gen to play with along with some accessories to ensure that all three puppies are kept safe and warm, clean and tidy and of course well fed. Keep an eye out for a future post in which I'll share my top tips for visiting a Build A Bear store and getting out not only alive but also with most of your wallet intact! 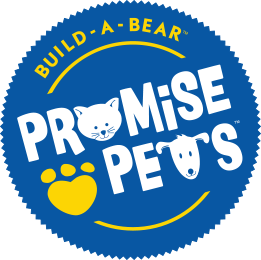 We were given two free Promise Pets to do this review.